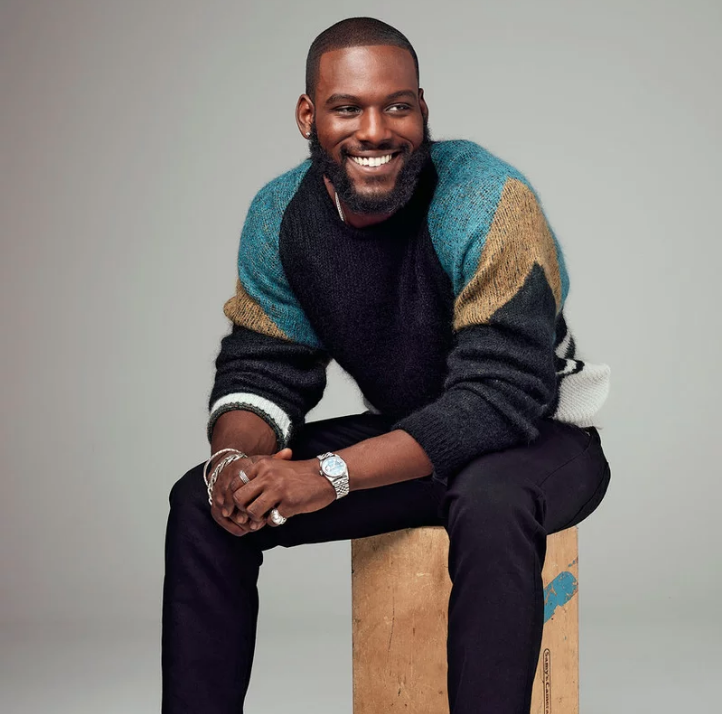 Queen Sugar star Kofi Siriboe is more than just a talented actor with a handsome face. The 24-year-old is also a poet and artist who is passionate about mental health awareness. Recently, Siriboe released a short film on the topic, aptly titled “WTF Is Mental Health?” to help further the dialog in Black communities about taking care of ourselves. Siriboe, called the project a “healing experience,” and said it was a companion piece to another short he created a few years ago after his close friend took his own life. While we’ve made strides in reducing the stigma around the need to seek help, far too many Black people are still suffering in silence. Last month, a study found that suicide rates among Black children are on the rise, and Siriboe hopes his short film will give people the language to discuss what they’re going through and let them know it’s ok to seek assistance.